I don't plan to go into it today as I have some more pressing things to get done. I have already planned and semi-started somethings, will continue others, and there as somethings I want to do that require coordination. But that's for another day. Today I just wanted to get the engine started a little bit. 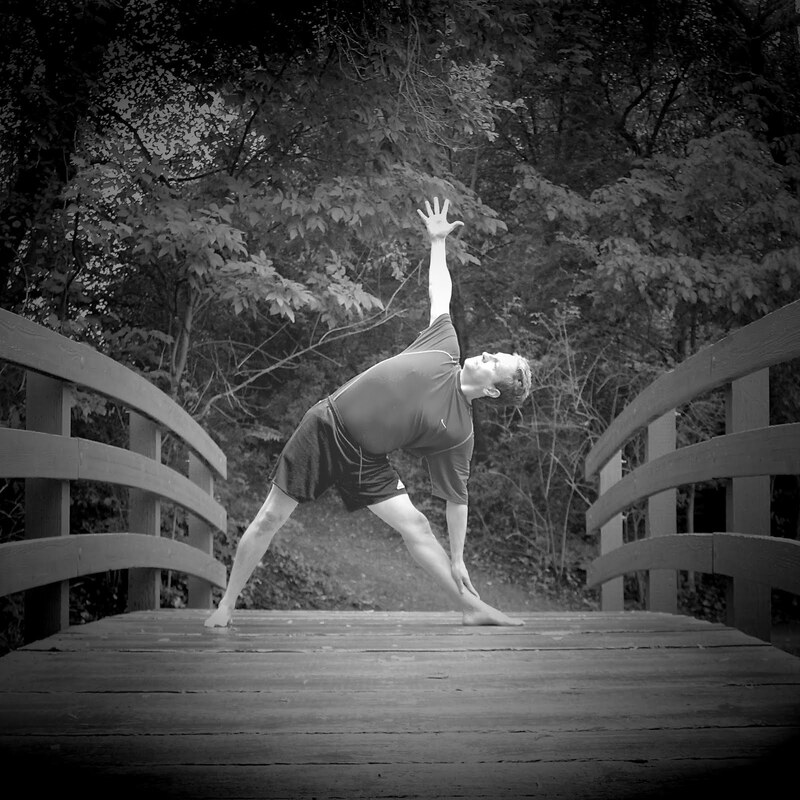 I will be teaching at 3 Sisters Yoga tonight at 7:30 pm. I'll be taking my teacher Marni Task's class at noon at Cleveland Yoga in Beachwood. how can he become content?